Relive the pioneering spirit of the Golden Age of Steam, by establishing your own railroad empire across 19th Century North America. Build the lines, buy the rolling stock and prosper in the cities you connect - compete against other railroad tycoons and work your way to the top. 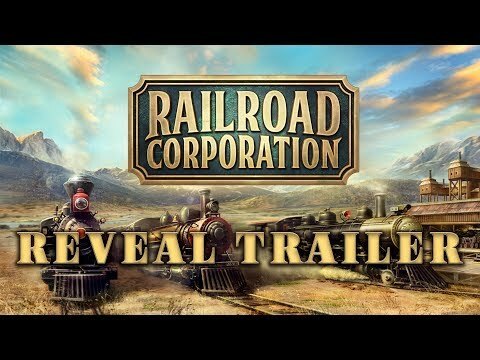 The upcoming Railroad Corporation PC release date is expected to be Q2 2019 in the US and the UK. Notify me when Railroad Corporation is available.